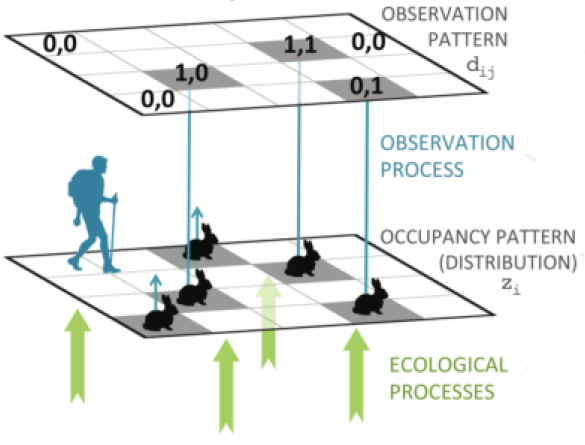 In an earlier seminar, Res provided an introduction to occupancy models. In this follow-up seminar he provides more details on single-season occupancy models and shows us how to fit these models in a frequentist way using the R package `unmarked’, and in a Bayesian way using JAGS. You can watch Res's seminar, and download his presentation and code.